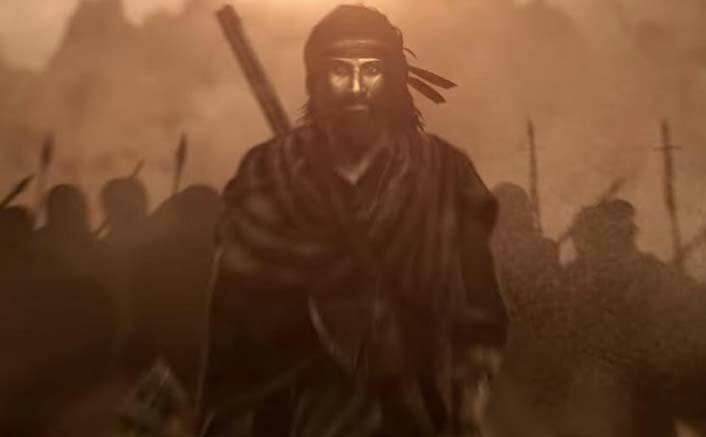 Ranbir Kapoor To Play A Dacoit In Shamshera; Deets Inside! Ranbir Kapoor, who has been gearing up for his release in Sanju and already has a biggie Brahmastra, has bagged another movie. Shamshera, a Yash Raj Film, was announced early this morning. This came totally unexpected because no news hinting this surfaced the social media. From what this announcement video hints, we’ll see Ranbir Kapoor as a dacoit and he looks raw and rugged in this. The release date has not been revealed yet but we can say it could in the second half of 2019 as his Brahmastra will release on 15th August 2019. Ranbir Kapoor delivered his first hit with YRF’s Bachna Ae Haseeno and then he garnered outstanding critical acclaim for his fantastic performance in Rocket Singh: Salesman of The Year. After 9 long years, YRF and Ranbir are set to collaborate again for a desi, mega-action, masala entertainer titled Shamshera. The film is part of YRF’s 3-movie deal with Karan Malhotra, who directed the blockbuster Agneepath and then the action spectacle Brothers. This high-octane adventure is set in the heartland of India and will have jaw-dropping action sequences and a never seen before Ranbir Kapoor. Shamshera is set to go on the floors end of this year and shooting will wrap by mid 2019.